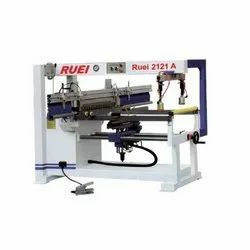 Manufacturer of a wide range of products which include double head multiple boring machine, single head multiple boring machine and triple head multiple boring machine. 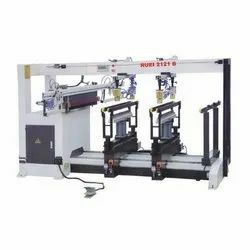 We are offering Double Head Multiple Boring Machine. 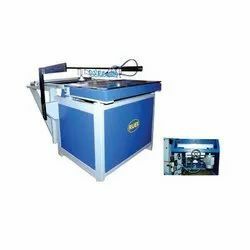 We are offering Single Head Multiple Boring Machine. We are offering Triple Head Multiple Boring Machine.